NBPL does its best to provide assistance to the unemployed and underemployed, and to help build crucial job skills. In addition to the help our staff gives to patrons, the library offers many electronic resources to help guide patrons in the right direction. Job and Resume Help Class: NBPL's newest job assistance comes from a program called "Job Help," hosted every third Friday of the month. Patrons are able to bring in their resumes, job history, or any other information and staff members help them build a resume/cover letter, prepare for interviews, get patrons connected to our job help resources like JobNow, and navigate job application sites. Alamo Workforce Solutions: NBPL is always glad to support or host workforce development, and we work closely with Alamo Workforce Solutions. This year we had an intern through Alamo Workforce Solutions who was able to gain invaluable work experience and skills. Meeting Spaces: NBPL and the WCC offer workspaces for any non-profit organization. Due to its popularity, new policies had to be created about how often each organization can book a room in order to give other groups and organizations the same opportunity. Career/Employment LibGuides: The library also maintains a few LibGuides with information focused on employment, resume creation, job seeking, business resources, and enhancing computer skills. Databases: In addition to LibGuides, the library has databases to help with a variety of trainings, including Learning Express 3.0, Hoonuit, ProCitizen, and Rocket Languages. Through these databases patrons can learn basic computer skills, employment information, testing preparation, or even learn a new language. The Niche Academy: While the library staff loves to help patrons in-person, we are sometimes unable to help as much as we'd like due to a high volume of people. Our solution to this was to implement Niche Academy. This gives patrons the power to go through tutorials at their own pace. 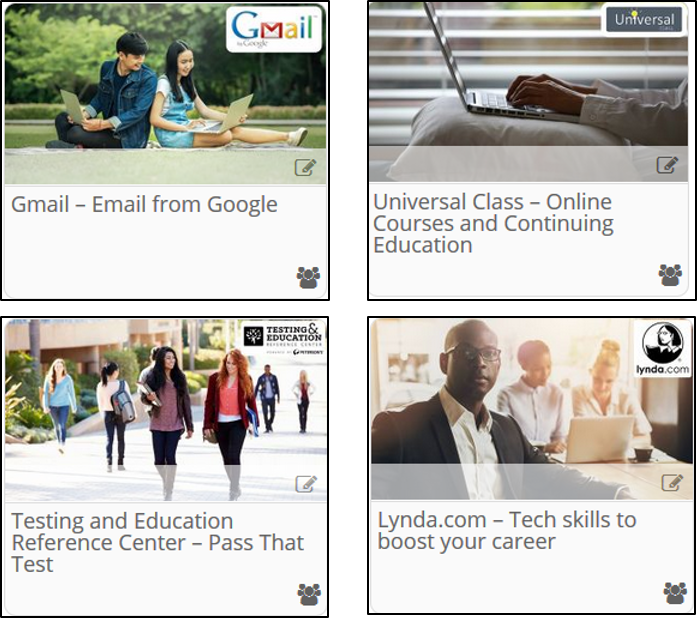 We recently added tutorials on popular continuing educations sites such as Universal Class, and we've added tutorials for basic computer skills such as setting up an email. 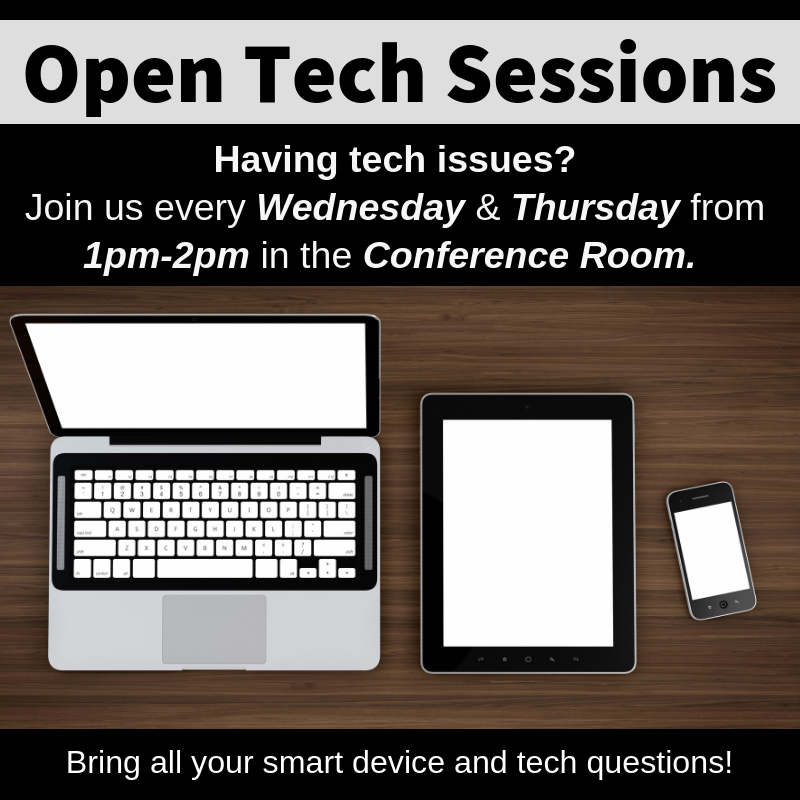 Tech Help Sessions: The library has also continued its successful Open Tech Sessions to help patrons with all tech or software related questions. Patrons are able to drop in to this class and receive one-on-one help from the Digital Services Librarian. Hoonuit offers basic computer skill courses including how to use Microsoft products, Adobe, email, iTunes, Apple Products, and more. 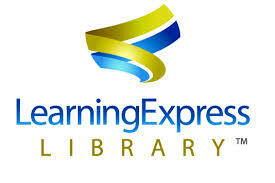 Learning Express is a great resource for college prep, job seeking, GED help, and more. Niche Academy offers tutorials to help job seekers navigate our digital resources and build computer skills like creating an email. 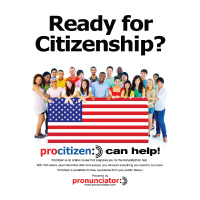 Procitizen helps prepare patrons for all aspects of the U.S. Citizenship process. This online course will prepare you for the civics, reading and writing parts of the USCIS Naturalization Test. We also have a Spanish-language version of this site. Rocket Languages has 20 languages available for learning including American Sign Language. NBPL was able to accommodate over 120 non-profit booking requests in our Conference Room and Meeting Room for over 50 different groups and organizations.